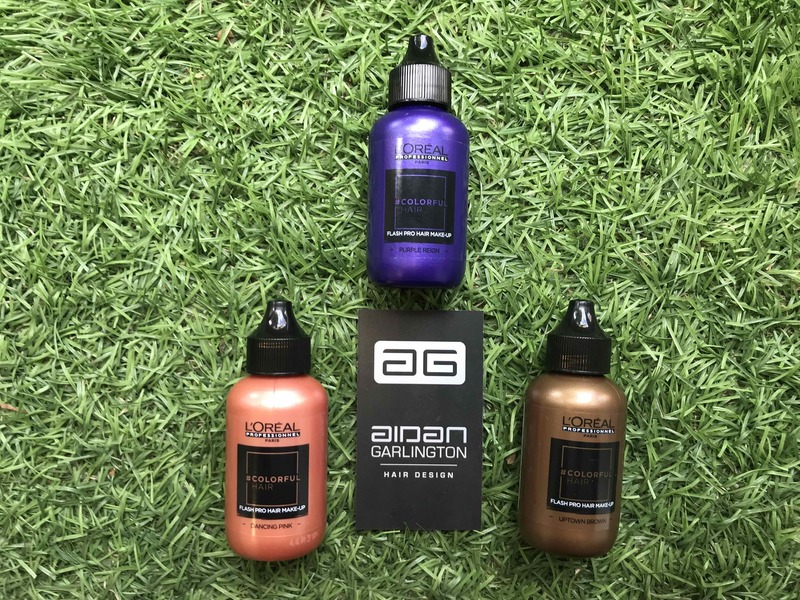 The entire team of Bristol hairdressers at Aidan Garlington Hair Design are excited to announce a brand new product this week – L’Oreal Flash Pro Hair. 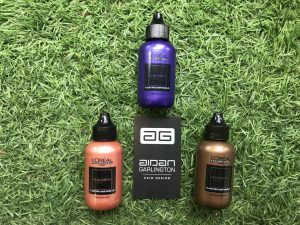 This superb new hair colouring product delivers an amazing result for clients looking for fast, reliable, and one-wash-out temporary hair colouring. L’Oreal Flash Pro Hair is a colour gel product, that’s simple fast and easy to apply. There are a range of cool and funky colours available, making this the perfect temporary hair colour for an evening out or a special one-off event. Because Flash Pro Hair washes out in with only one shampoo, it gives clients the ability to have wild and wonderful hair colours without any commitment. 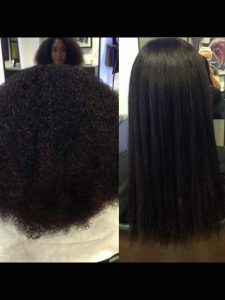 It’s a fast and cost-effective hair colouring service, too – costing only £15 in-salon, or £14.99 to buy the product and do it yourself at home. There are 11 fantastic and fun hair colours to choose from in the new range. To find out more about L’Oreal Flash Pro Hair, please visit here. 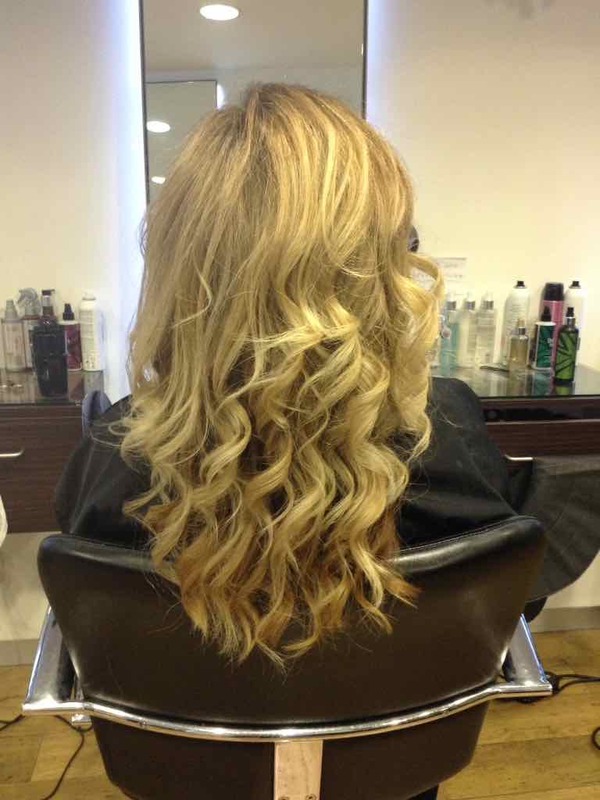 To find out more about our Quick Fix and Colour Bar services in central Bristol, please visit here. To see our full range of hair colouring products, Summer hair care tips, hair moisturizing treatments, hair care, highlighting, hairdressing, British Hair products, hair styling equipment, hair straighteners, hair curlers, curling wands, men’s hairdressing, hair treatments, hair styling services, hair toning, hair colouring, haircuts, creative cutting, gents hair styling, hair styling equipment, haircuts, and hair extensions we offer, please get in touch here. 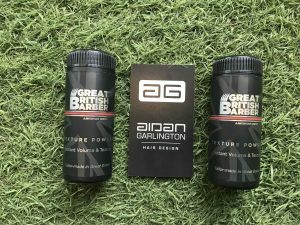 We’ve got a hot new Men’s Hair Product for our male clients to try in Bristol this month – Great British Barber Texture Powder. This brand new men’s hair product is a ‘magic dust’ that is amazing for male clients looking for instant volume from the root for their hair in humid weather. It’s one of the best volumising and texture boost hair products we’ve seen in a long time, and our male clients have been loving the rapid results it delivers. 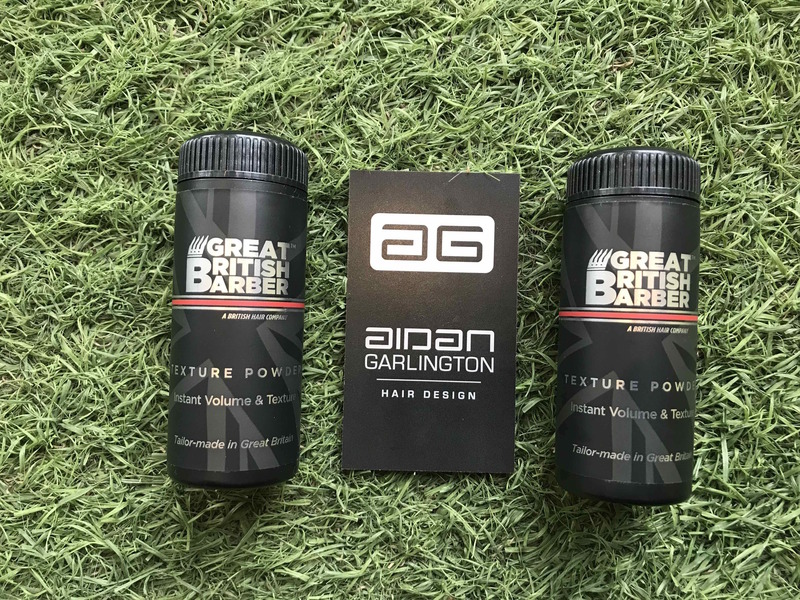 Giving incredible texture, flexible hold levels, and a matte finish, Texture Powder from Great British Barber strengthen and cleanses hair, whilst also adding in UV Protection – perfect during this superb Summer weather. To apply, simply sprinkle a few shakes into the areas of hair where you want more texture and volume. Apply to dry hair and get instant lift and boost. It’s an everyday men’s hair conditioning and styling product that comes in a 20G size, and it perfect for shaping men’s hairstyles such as a Pompadour. Priced at only £9.95, grab it while stocks last at our central Bristol hair salon. To see our full range of Great British Barber products, Summer hair care tips, hair moisturising treatments, hair care, highlighting, hairdressing, British Hair products, hairstyling equipment, hair straighteners, hair curlers, curling wands, men’s hairdressing, hair treatments, hairstyling services, hair toning, hair colouring, haircuts, creative cutting, gents hairstyling, hair styling equipment, haircuts, and hair extensions we offer, please get in touch here. We’ve got an exciting and fantastic versatile hair product this month for clients in Bristol – it’s from British Hair and is called Multi-Benefit Cream. This new, all-in-one styling product helps to create volume and body, condition and repair hair, provide heat protection, de-tangle and control frizz, add shine, give extra hold, leave hair smoother, as well as promoting healthy hair. Our team of hairstylists love this amazing new hair product. Available in a 200ml size, it’s also easy to apply. Just work evenly into clean, damp, towel-dried hair and then style your hair as usual. We have tried this styling product ourselves, and were amazed at the instant and longer-lasting hair benefits from just using one simple British Hair product. 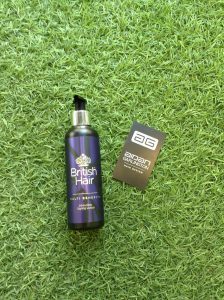 As our regular clients know, we stock all British Hair products. As a versatile, all-in-one styling product, British Hair Multi-Benefit Cream is one of the best hair products we’ve seen this Summer at the salon. 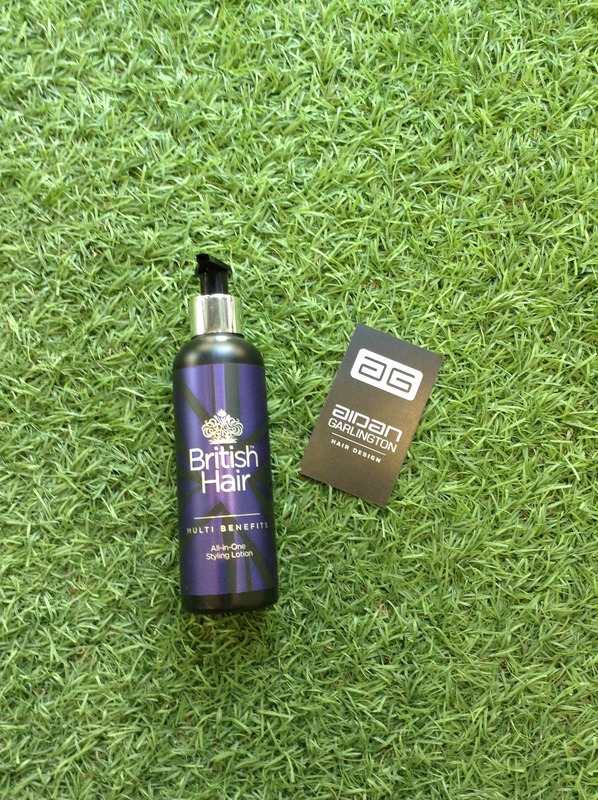 British Hair Multi-Benefit Cream is available for only £9.95 at our central Bristol hair salon whilst available stocks last, so come and grab yours soon! To see our full range of British Hair products, Summer hair care tips, hair moisturising treatments, hair care, highlighting, hairdressing, British Hair products, hairstyling equipment, hair straighteners, hair curlers, curling wands, men’s hairdressing, hair treatments, hairstyling services, hair toning, hair colouring, haircuts, creative cutting, gents hairstyling, hair styling equipment, haircuts, and hair extensions we offer, please get in touch here. Special event this Summer? Visit our central Bristol hairstylists first! 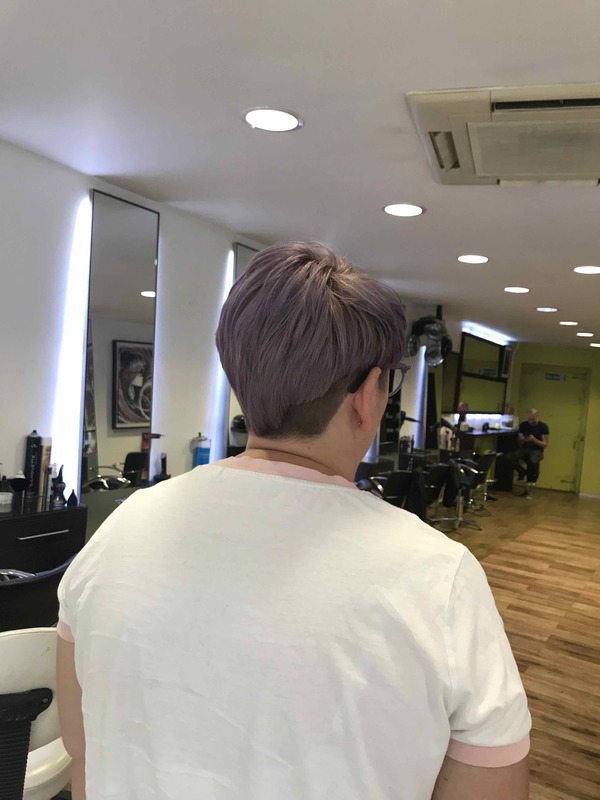 The team of central Bristol hairstylists at our Baldwin Street hair salon have seen a few new and interesting client visits this Summer, and we wanted to dedicate a blog post to showcasing some of our extra hairdressing services. We recently had new clients visiting from Ireland, who were staying in a central Bristol hotel and attending a University graduation. 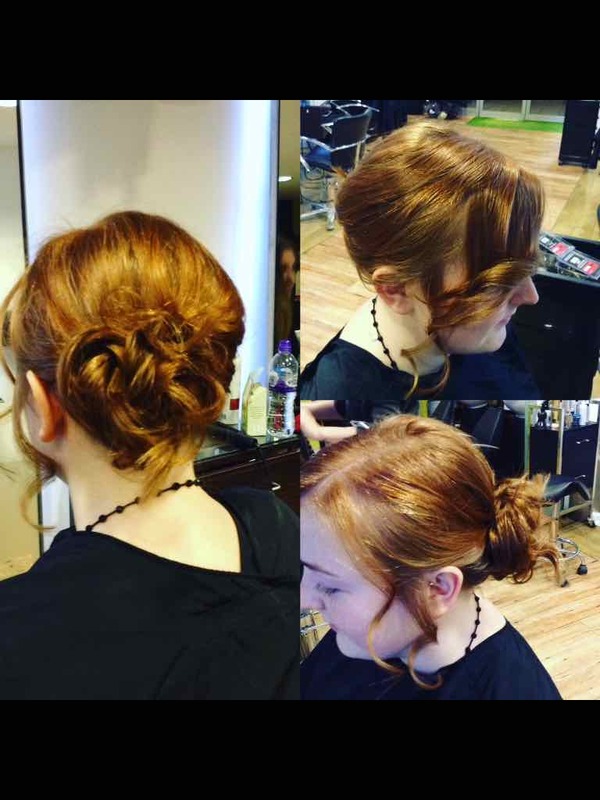 They’d typed ‘Prom Hair and Hair-ups in central Bristol’ into Google, found one of our previous blog posts, and booked in for last-minute hairstyling with the team. 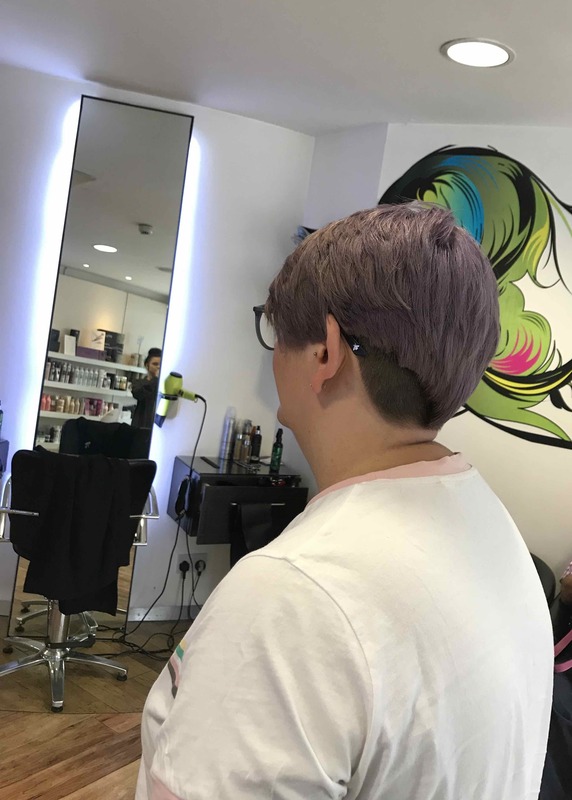 There was also a group of ladies visiting Bristol for the weekend to see the sights including the Wallace & Gromit Trail, and they wanted to discuss Hair-Up options with us for their big Saturday night out on the town. We have also provided temporary hair chalk for clients visiting Bristol, which wash out after three shampoos but give a vibrant fun new hair colour for a short period of time. Ask in-salon for further details on this new service. We are seeing more clients visiting the salon during weekends away to Bristol, as well as wedding parties, and other special anniversary events. 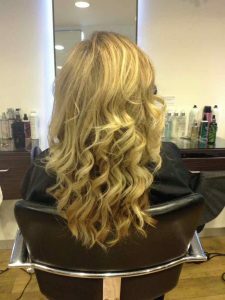 We’ve had a number of new clients coming in to see us for various hairstyling and hairdressing services such as our Styling Bar. Our team of experienced and friendly Bristol hairstylists can provide a range of versatile and low-cost hairdressing services, including cuts, blow-dry, and styling – including good-to-go quick hair curling, if the client comes into the salon with hair washed and ready for us to work our magic on for them. Our central Bristol hairdressing team can offer advice and guidance, including our up-to-date hair product knowledge, to ensure that new clients and those visiting just for a weekend have gorgeous hair throughout their stay in the city. To see the full set of hairdressing services at our central Bristol hair salon, our range of Solar Sublime hair care products, Summer hair care tips, hair moisturising treatments, hair care, highlighting, hairdressing, British Hair products, hairstyling equipment, hair straighteners, hair curlers, curling wands, men’s hairdressing, hair treatments, hairstyling services, hair toning, hair colouring, haircuts, creative cutting, gents hairstyling, hair styling equipment, haircuts, and hair extensions we offer, please get in touch here.